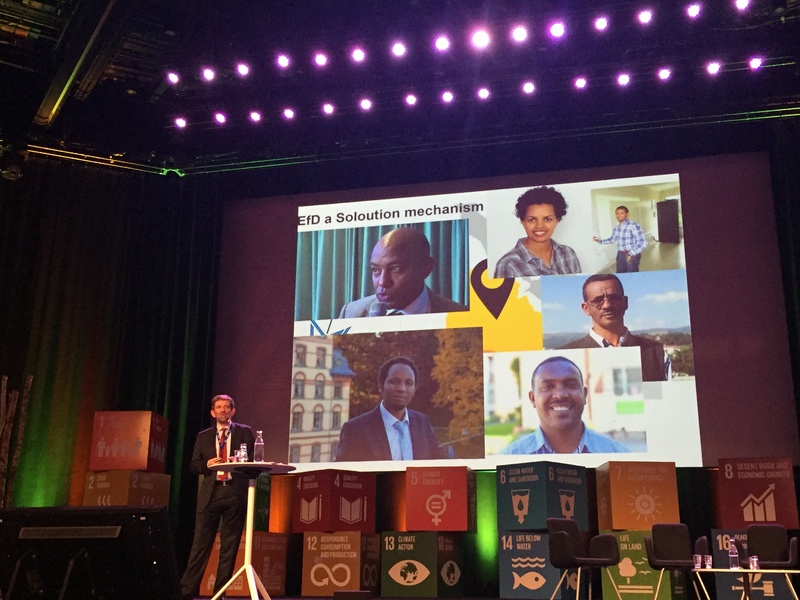 The university-run network, the Sustainable Development Solutions Network (SDSN) was launched in 2012 by the UN Secretary General. 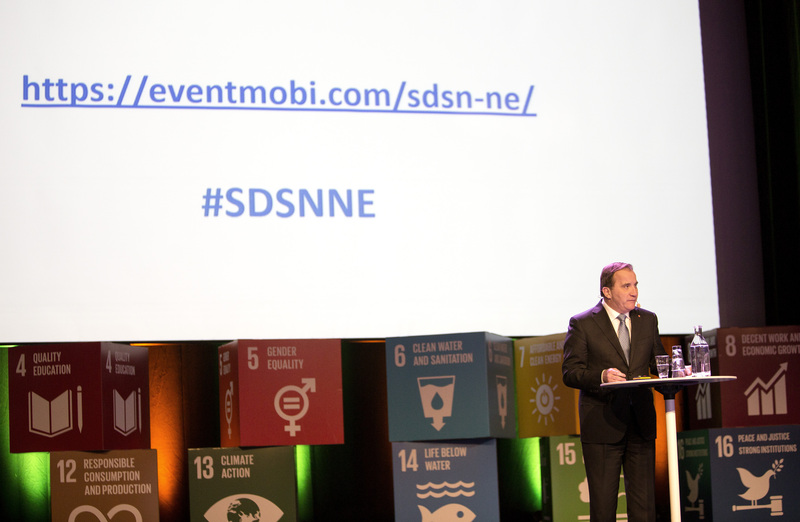 Centre for Environment and Sustainability (GMV) at the University of Gothenburg and Chalmers has been appointed the node for the regional network SDSN Northern Europe, where 39 universities are included. The idea is to bring together stakeholders from politics, business and academia to work practically around the UN's 17 Sustainable Development Goals. 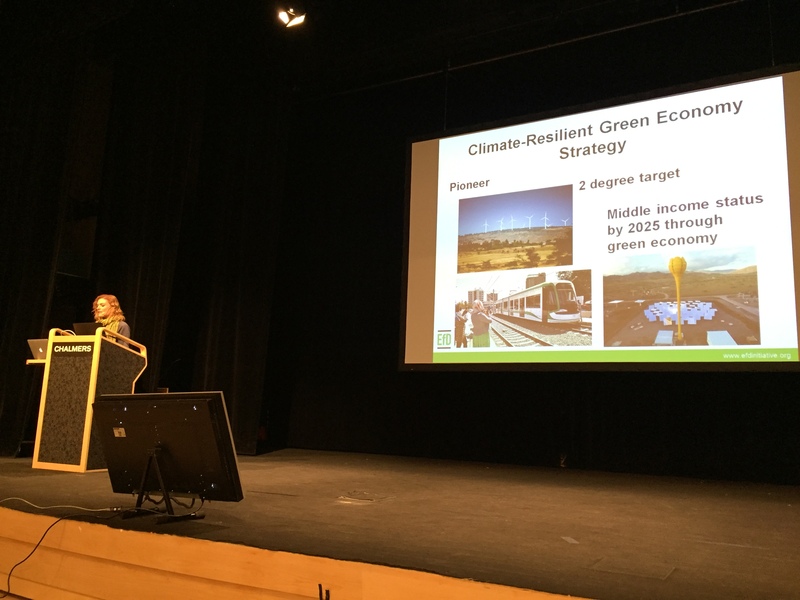 To launch the cooperation, GMV arranged a conference on February 25-26, 2016, where Swedish Prime Minister Stefan Löfven and Minister of International Development Cooperation, Isabella Lövin participated, besides representatives of academia and industry.